Very powerful amplifier (2 x 1.000W/4Ω, 2 x 1.350/2,7Ω) with sophisticated protections. The PM2200-3 is the largest model of compact powered mixers with a total output of more than 2,000 watts. 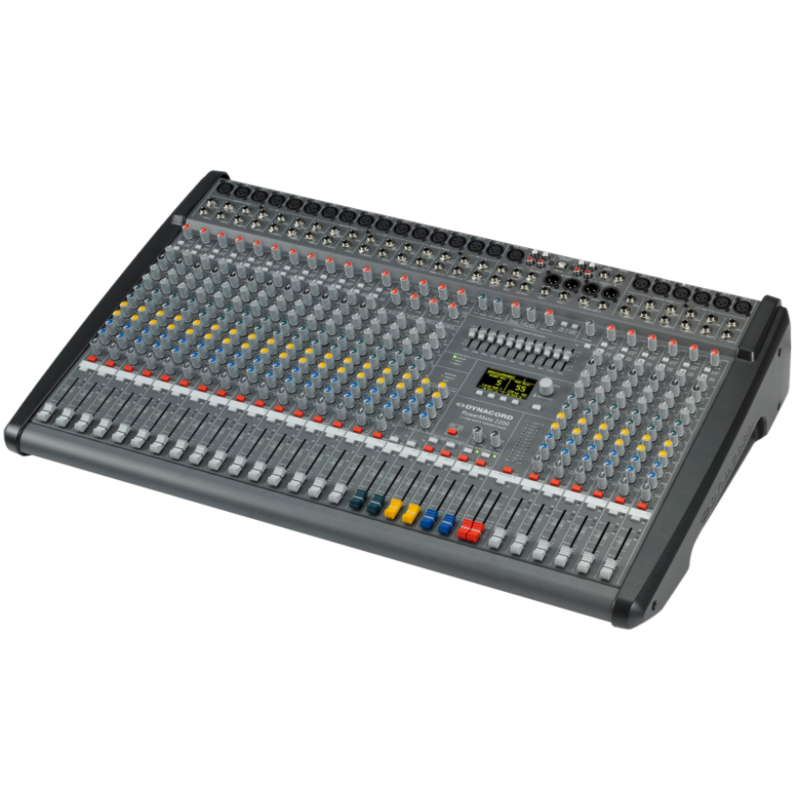 It is by far the most powerful and best equipped compact powered mixer on the market, at only 17kg! 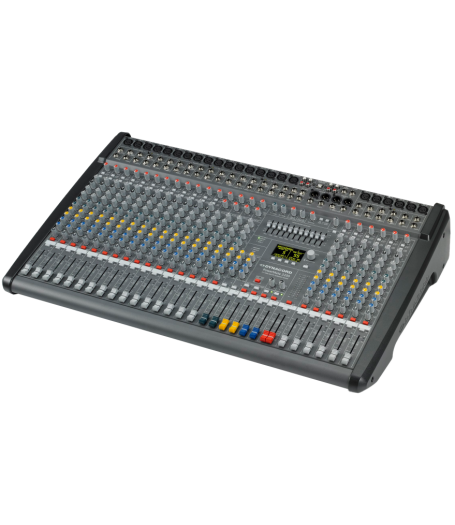 With its very lavish feature set and exemplary versatility it is the ideal choice for all professional applications in which few channels yet very high audio quality are required.